Blue Spruce Sedum is a fast growing succulent that has blue to grey-green foliage. 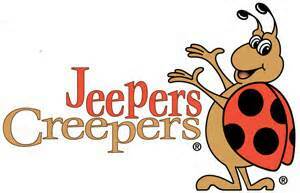 It will produce yellow flowers from early summer to late summer and attracts butterflies. It will grow from 6" to 8" tall and from 1' to 2' wide. 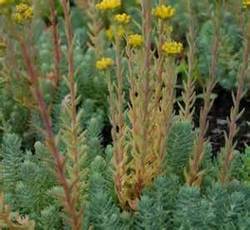 Plant Blue Spruce Sedum in full sun and well drained soil. It will become drought tolerant once it is established. Plant Blue Spruce Sedum as a ground cover, or in a Rock Garden, Miniature Garden, Moon Garden, or in containers. The foliage will turn a silvery-purple in the fall and will stay semi-evergreen through the winter. Blue Spruce Sedum is also a Firewise Plant.